News: Unbroken Connection by Angela Morrison Trailer and Paperback Release! 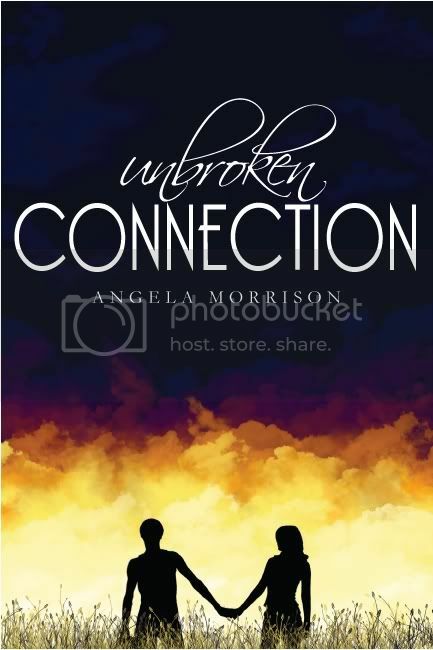 Unbroken Connection by Angela Morrison, the sequel to Taken by Storm (which I absolutely loved), is now available in paperback. How amazing does it sound? It may takea while for Amazon to sell it on their site, but you can buy it from Angela's Amazon eStore. Or, if you'd rather, you can buy it as a Kindle ebook, which will still be available to buy for $2.99 for the next two weeks. Check out all things Unbroken Connection on Angela's website. Getting UNBROKEN CONNECTION, the second novel in Michael and Leesie's saga, to readers has been quite a journey. 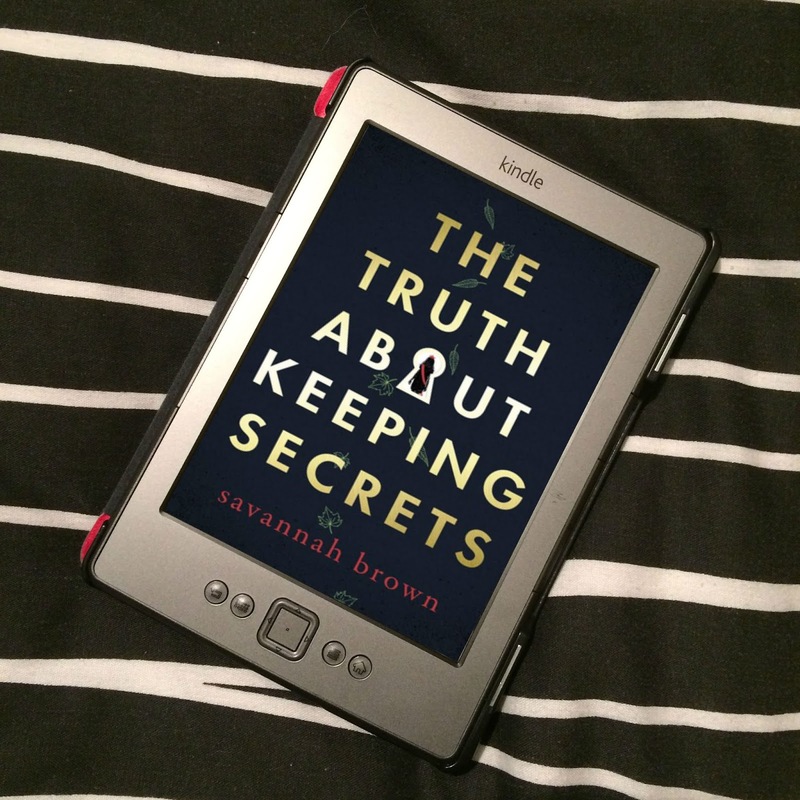 When I first pitched it to my editor at Penguin after TAKEN BY STORM went off to the presses, she told me they loved the story, but they wanted me to write stand-alone titles, like Sarah Dessen or Janette Rallison. 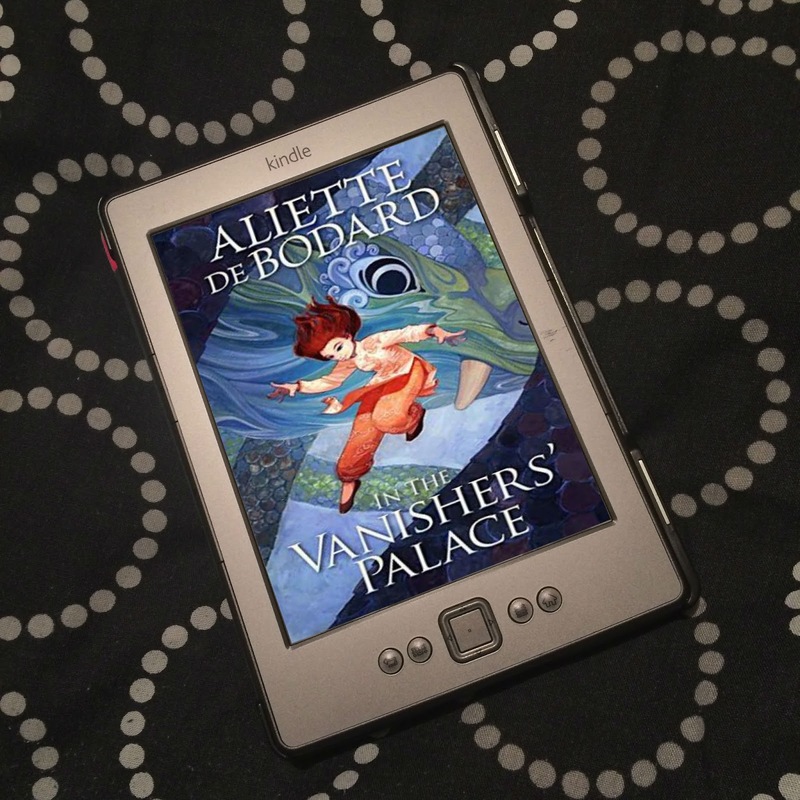 Razorbill's publisher asked me to write the same story for different characters. I, gulp, refused. Like any writer, my characters are very real to me. UNBROKEN CONNECTION was Leesie's story and nobody else's. I told them I'd save it for her. I couldn't give it to strangers. So to fill the second novel spot in my contract with them--they signed me for two books when they bought TAKEN BY STORM--I had to come up with a whole new novel pronto. 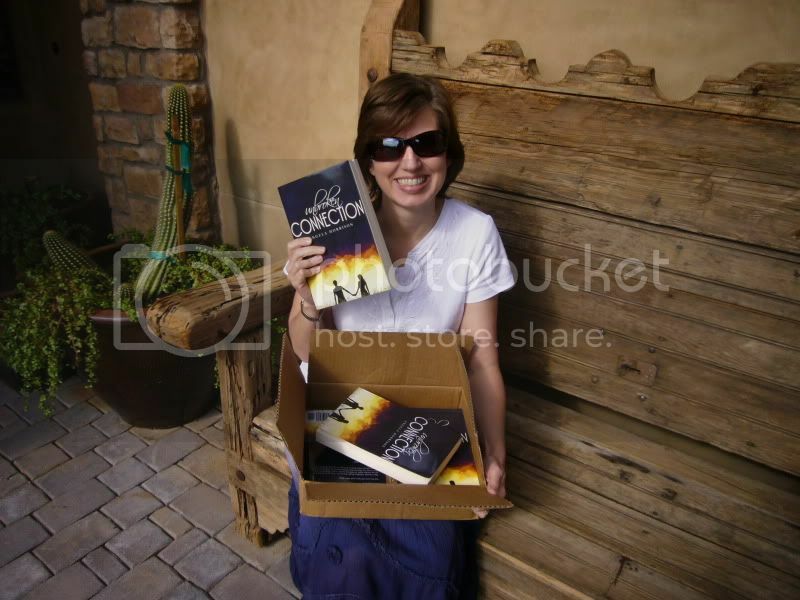 That led to my second Penguin release, SING ME TO SLEEP (March 2010). SING ME TO SLEEP was inspired by a dear friend's son, and I wrote it to honor him and the Amabile Choirs of London, Canada--that were a huge part of his life. That was an amazing experience I'll always cherish. I keep hearing from readers who are deeply touched by it. The Amabile guys choir was so enthusiastic about it they recorded, "Beth's Song," for my trailer. I wrote the lyrics for the book, and the extraordinary LDS artist, Harriet Bushman, composed the music. You can download it on iTunes and help support their music. By the time SING ME TO SLEEP was done, I'd signed with an agent. We submitted a proposal for UNBROKEN CONNECTION as my option book. My contract stipulated that I must submit my third YA novel to Razorbill. The proposal was met with silence. Perhaps I should have written another stand alone title, but as an artist, I needed to continue Michael and Leesie's story. They wouldn't leave each other alone. They wouldn't leave me alone. I prayed. And started writing. When I finished the novel, my agent loved it. We sent it to my editor. Three months later while I was packing for my trip up to Canada to celebrate SING ME TO SLEEP's release and Amabile's 25th Anniversary Festival, I got a call from my editor. She was leaving Razorbill--venturing out on her own. UNBROKEN CONNECTION lost its best advocate at the company. The following Monday morning--after an amazing weekend in London, Ontario signing books, getting to finally give my friend Joyce a long awaited hug, and hearing Amabile perform "Beth's Song" live--I got an email from Razorbill's publisher rejecting UNBROKEN CONNECTION. My agent was at a loss. He faded away into silence and then dropped me when I reminded him of my existence. But my readers and bloggers rallied around. One of them started a FaceBook group to support UNBROKEN CONNECTION. Another had her graphics designer create an icon to share around the web. Their encouragement gave me the guts to release it independently. Remember "The Road Not Taken" by Robert Frost? I memorized it in grade school--not because I had to, but because I loved it. I think it's the only poem I can recite. Do you recall the ending? Life is full of "no"--whether you're a writer, a three-year old, a teen, or a parent. Remember, "no" isn't the end of the journey. It's simply a redirection--a new path. Maybe a better path. If you are an aspiring writer, don't let rejection stop you. Rewrite your query letter and send it out to more agents and editors. Seek professional critique. Take classes. Revise your novel to fit a market better. Publish an ebook. 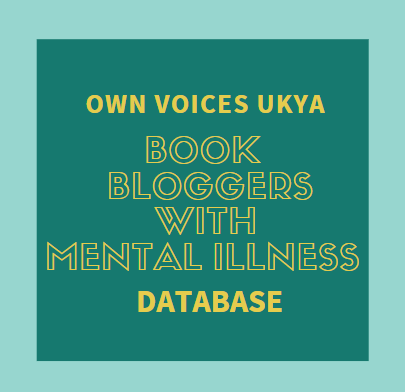 Blog your novel. Investigate independent publishers, regional presses, and print on demand services like CreateSpace. I'm not going to lie--publishing with a giant New York publisher is a heady whirlwind, and I'm doing my best to land a new agent and another contract. But it can also be a muddy, frustrating road full of pot holes. It can maim you artistically if you let it. And these days there are many, many roads in the woods. I'm having a lot of fun following a new one. LOVED, TAKEN BY STORM. LOVE, SING ME TO SLEEP. I can't wait to read UNBROKEN CONNECTION! I have no doubt it will be well worth the wait! I <3 Angela and I'm so proud of her cos she didn't give up and in turn brought out Unbroken Connection for herself and for us.